A campaign to launch electric forecourts across the UK reached potentially a billion online monthly browsers. Greenhouse PR aims to drive positive social and environmental change. 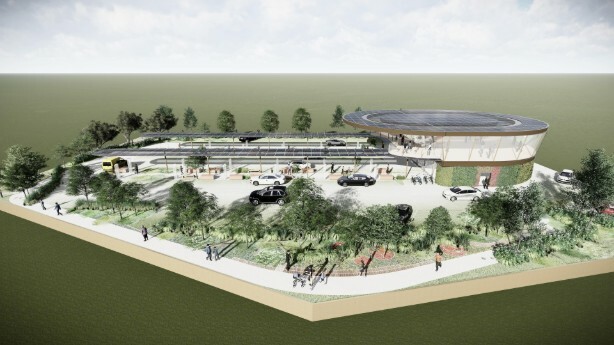 The agency was tasked with launching sustainable energy company Gridserve’s £1bn programme to build a UK-wide network of more than 100 electric forecourts. Designed specifically for the needs of electric vehicle (EV) drivers, the forecourts will deliver ultra-fast, low-cost charging for all types of EVs. The campaign was launched just before the Everything EV industry conference, on 31 March. Greenhouse helped build reputation and engagement with key EV opinion leaders across the UK. Strong media materials helped drive media penetration and engagement with key target journalists to secure global coverage, highlight investment opportunity, and raise awareness amongst EV drivers. In total, 140 articles were published across print and online, potentially reaching 1.1 billion unique monthly browsers in publications with a combined print circulation of over 1.5 million. National media coverage secured direct interest from investors who referenced articles as the reason for getting in touch with Gridserve. Widespread coverage across key trade titles also prompted enquiries from a variety of potential new partners. Toddington Harper, CEO of Gridserve, said the coverage had investors knocking on their door. "Working with Greenhouse has been truly awesome," he said. "We have been amazed by every aspect of the support they have provided us with. The incredible PR from Greenhouse has really changed the game; we have gained real momentum. "Investors, responsible for multi-billion-pound investment portfolios, have requested meetings off the back of the coverage. They turn up holding the full-page article in the FT on the future of EVs, secured by Greenhouse." Greenhouse PR junior account manager Will Spragg added: "We couldn’t be happier with the significant role we’ve played in helping Gridserve to accelerate the transition to a low-carbon transport system. Seeing the tangible impact our communications has had on Gridserve's investment and partnership opportunities makes us all incredibly proud."